Many clinicians want to get their website set up quickly when they open a practice and they are faced with many choices about how to get started. Making the choice between a template site like Intuit.com, versus choosing a web designer, online marketing consultant, and SEO (Search Engine Optimization) service provider can be really confusing and oftentimes you end up overpaying, or losing money(on lost business) when you thought you were going to be saving money. To avoid this problem, I recommend that clinicians educate themselves on the range of services offered, and the costs and benefits of each. It often is a good investment to hire someone who can explain the options to you, allowing you more time to network, and do what you are best at doing and creating income. By educating yourself, you know what questions to ask and can more easily compare service providers deliverables so that you do not end up comparing apples to oranges. Recently, I had a potential client who was inquiring about my SEO services that illustrated this point. She asked for a trial coaching session. During that session, I asked questions about her clinical practice history, specializations, marketing practices, desired client, and business plan. 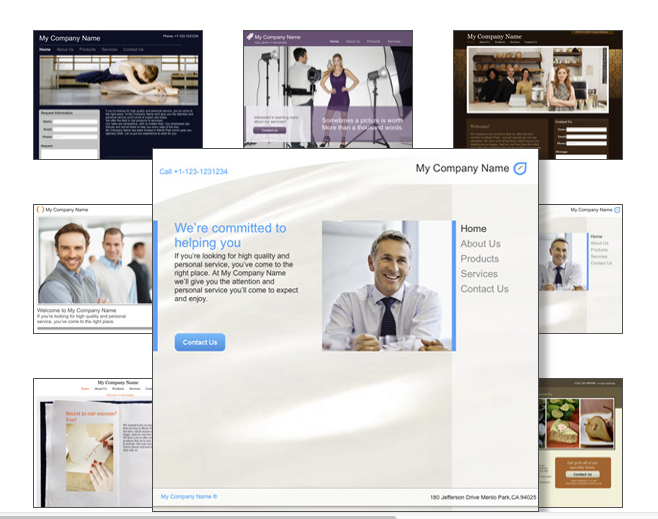 Since I normally provide a review of someone’s website when doing an SEO appraisal I noticed that her website was a template site from Intuit.com. Although the template sites are acceptable for getting a website up quickly and at low cost, as this clinician found out-you get what you pay for, and without doing your homework do not always know what you are not getting. So, I wrote this article to help clinicians learn a little about what is necessary when choosing a website, marketing, or SEO vendor. Why Isn’t My Website Being Found On Google? There are many reasons a clinician’s template website from Intuit or others are not coming up on the first page of the Google search or not getting her/him new clients. Clinicians are told that their template websites have SEO “built in,” or “they come with SEO” but many have you set this up yourself or give you incorrect or confusing information about setting up keywords that could actually negatively affect your website ranking, or just make you think you are getting results. Fact vs. Fiction; What Are They Telling Clinicians? I was curious about what Intuit was telling folks about setting up their website so I called Intuit’s customer service line, was transferred to an SEO specialist because he didn’t know enough about SEO, (after being on hold for 15 minutes) and asked about whether they write the content of pages for therapists and help with keyword selection. I also asked for their recommendations on using keywords. The Intuit representative tried to sell me a $149/month web design and SEO package and said that “the content is really not that important because people don’t read it anyway.” Tell that to a potential client who is trying to see if you are the right fit for them! He further told me that for the $149 SEO plan they only set up the design for 5 pages and optimize 3 pages or up to 3 keyword phrases. 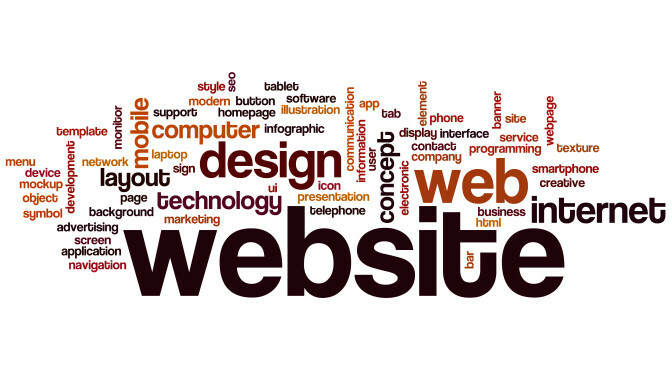 You also must make a 6-month commitment, with no guarantees your website will rank high on Google. Clearly, in my recent client’s experience and those of others with whom I have worked, template sites like Intuit, Godaddy, or Wix, are really not able to respond to the unique needs of health and mental health clinicians, and almost appear to be interested in getting you to sign up an pay monthly fees rather than truly helping clinicians succeed. They are simply trying to give you a digital business card and oftentimes do not know enough about our business, or are not set up to help clinicians with on-going marketing support necessary these days for getting more clients. This is just one example where a marketing coach or SEO Services (Search Engine Optimization Expert) consultant is clearly a better short and long-term investment. If you need help figuring out how SEO services can help your practice to make the phone ring- just schedule a consulting session and I will help you get started. Want to check how well your website stacks up to the competition-just complete this form below and we’ll do a quick website evaluation.